LAHORE: Ghandhara Nissan Limited (GNL) on Wednesday said it is working on the procurement of plant & machinery for its automobile plant being set up under the category of Brownfield project. In a notification sent to the Pakistan Stock Exchange (PSX), Ghandhara Nissan said it was working on the capacity enhancement of the plant to meet projected sales volume. Also, it informed the bourse that the manufacturing team had visited Nissan Motor plant, in order to familiarize itself with the assembly of Datsun vehicles as per industry best practices and to finalize the machinery and equipment requirements for the manufacturing facilities. About marketing, the company stated it had recently carried a detailed market study via an independent research agency to evaluate the project variables considering the current market conditions and external factors. 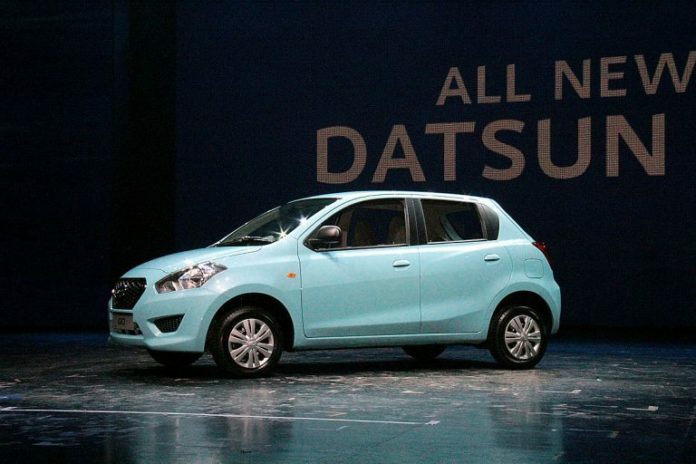 It shared that the company’s dealer development team was presently working to find a potential location in major cities to constitute part of the network development plan which will be followed by finalization of dealers’ owner criteria and floating of printing ad to call express of interest for Datsun dealers nationwide. Regarding the localization of parts, Ghandhara Nissan informed a request for quotation has been shared with the potential vendors for the targeted parts. The company highlighted that the technical evaluation of the local suppliers has been completed and moving forth a technical assistance agreement will be shared with the potential vendors for the development of critical parts. And discussions are ongoing between the local and original suppliers to execute the deletion program, said Ghandhara Nissan. Moreover, Nissan Motors Limited is closely working with Ghandhara Nissan regarding supplier notification, said the notification. Ghandhara Nissan informed a supplier conference is planned to be held in the ongoing month in the presence of NML research and development manufacturing management to request suppliers’ commitments to the deletion program. During the financial year 2017-18, the company issued right shares to partially finance the investment for the revival of car assembly facility and allied activities for Datsun passenger car project. 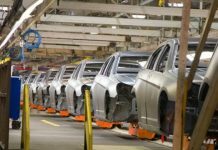 According to the company, Pakistan’s economy has faced several challenges in the recent past which have had a major impact on its Datsun project and the automobile industry in general. 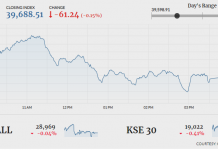 This was due to the devaluation of the rupee against the US dollar and tightening measures by the State Bank of Pakistan (SBP) which included hiking interest rates to ensure macroeconomic stability. It apprised taking these factors into consideration, the company has engaged banks to conclude financial close which is in advance stages for Datsun car project. Ghandhara Nissan shares were trading at Rs101.80, up Rs4.84 (+4.99%). 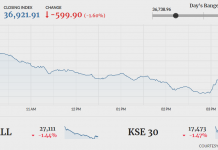 KSE-100 index was trading at 41,685.71 points, up 71.32 points (+0.17%) at the time of filing this report.